Welcome to our site! 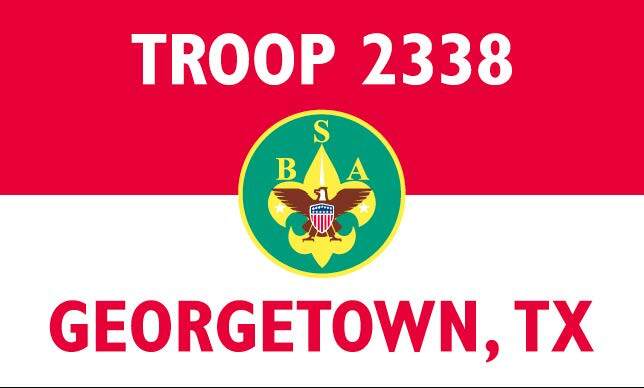 If you wish to join our Troop, please send a message to troop2338info@gmail.com or request access at https://boyscouttroop2338.shutterfly.com/ where you will find the latest pictures and news about Boy Scout Troop 2338. ​ Visit us regularly to see what the Scouts are up to! Troop and Patrol meetings are on Monday nights at the San Gabriel Presbyterian Church in Class A or Class B uniform. Please review the Troop Calendar for Scout planning and participation. Typically, we do not meet on Mondays after a campout or on any school holiday. (Calendar is subject to change and will be updated for uniform, location, and times, as necessary). Encompasses a boy's personal qualities, values, and outlook.